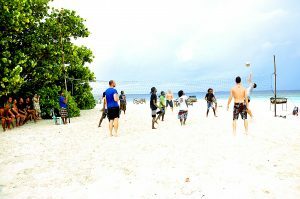 The Experience is in Meemu Atoll. Guests will have to take a local transport to get there. Another exciting day for snorkeling trip or if you prefer you are free to do your own thing. There will be a local island visit for those interested.